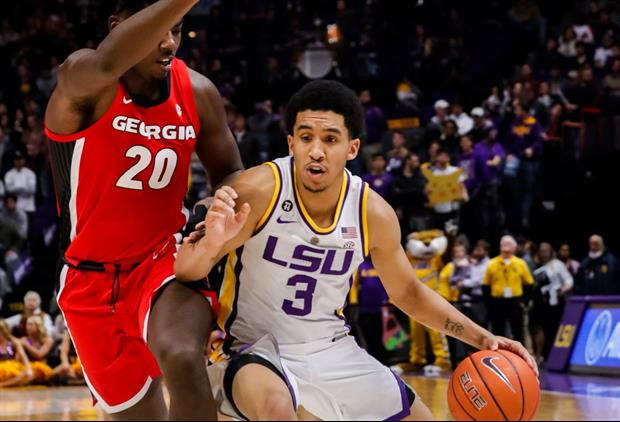 LSU guard Tremont Waters has been named as one of ten finalists for the Bob Cousy Award, given annually to the top point guard in the nation. Waters, a sophomore New Haven, CT, is averaging 15.1 points, 6.0 assists, and 3.1 rebounds per game. I swear with some of these comments this fan base doesn’t deserve a good basketball program or any program at that. This kid took a chance on program that was in the dumps and has given nothing but great things to LSU. He made mistake Saturday, but he’s someone to be proud to have apart of your program. Love Tremont..but to be considered the best of the best at PG...you gotta take care of the basketball a little better than he does. Did they see the last alley oops? They must have to have ten guys.